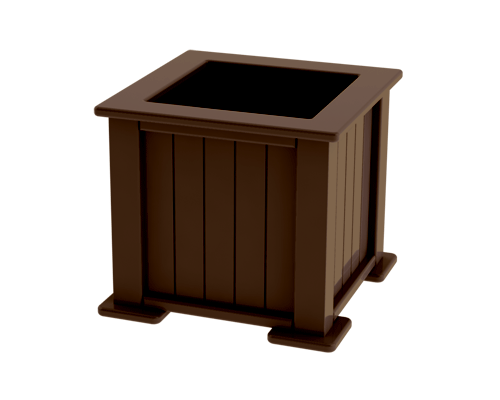 Transform your backyard deck into a secluded oasis with gorgeous backyard planters surrounding the perimeter of your deck. 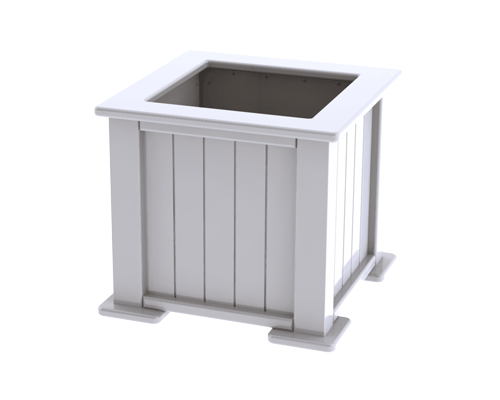 Built to withstand harsh environments and last for decades, our 15 Gal Planters won’t deteriorate when exposed to water, nor will they rot, splinter, or swell. 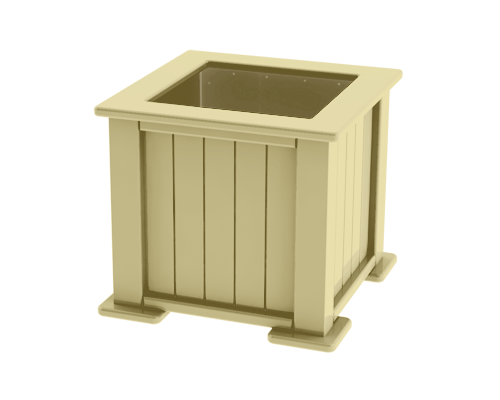 Best of all, they’re designed with clean lines, and they complement other Element Square furniture and décor beautifully.